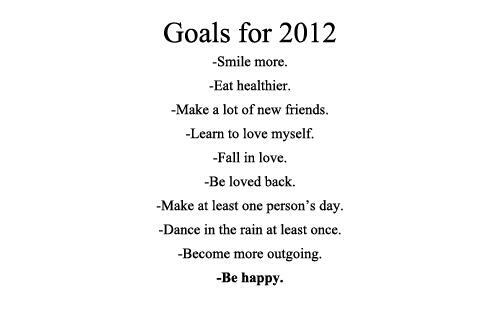 There is nothing I can add to this little list of resolutions. And it is not only for 2012, it is for my whole life. Very simple. Straightforward. So true. The good thing is that so far (10 days in the year) most of them are kept. Especially the last one. Christmas is coming, so everyone is becoming a little bit better. Including giant corporations. So GAP has created the Most Wanted Campaign on Facebook. All you have to do to donate, is to “like” the video on the Facebook fanpage and $1 will be donated to one of charities that the people in the video have chosen including Sussie Bubble and Alisa Leonard, two of the bloggers I religiously follow. So go on facebook, go to GAP, Click on the Want tab, and like it. It takes about 2 seconds or a minute and fifteen seconds if you decide to watch the video. It is great to see how social media can be used for good, and to see how famous people and big corporations come together to create something great and charitable. How do you know you Facebook is the place to be? When even the HRH the Queen has a Facebook page! 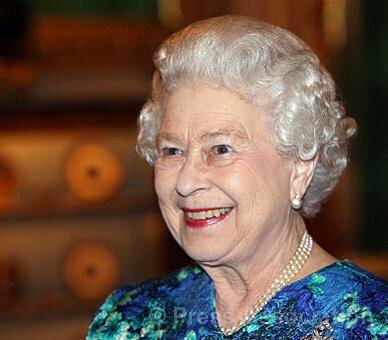 Yes indeed, the Royal Monarchy are more than up to date with social media and online presence. After the Queen has already mastered the art of tweeting through the @BritishMonarchy account, Facebook is the next logical step for Her Highness. The Huffington Post quoted an anonymous official who said: “The decision went right up to the Queen. If you are going to have an online presence in 2010, you just have to be on Facebook.” Way to go Elizabeth, dear! 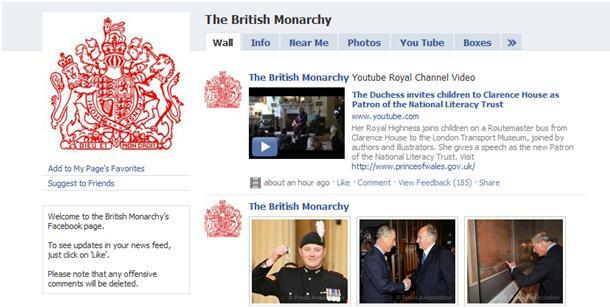 The page is mainly used for updates and news from Buckingham, and so far has more than 275 people who “like” it. Unfortunately it is an official page, and not a personal one… so no, no pokes or direct messages. 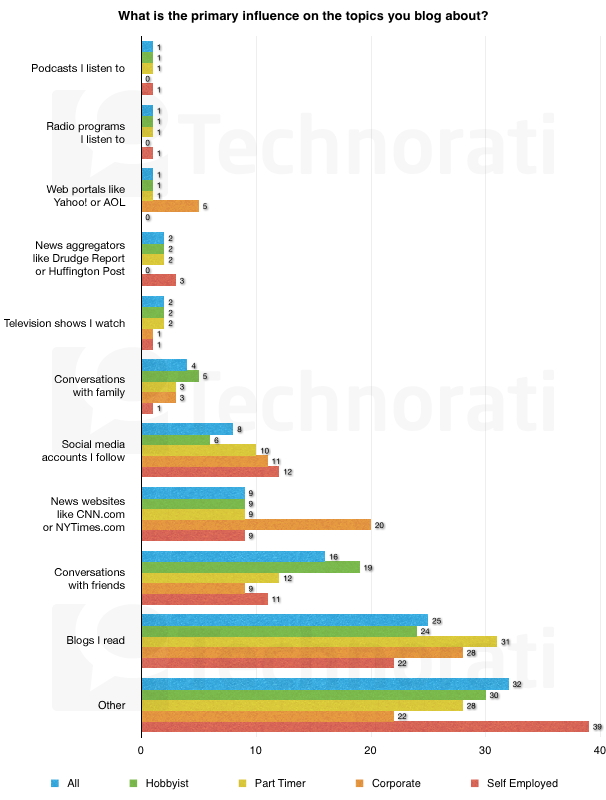 Technorati published the newest edition of their annual analysis of the State of the Blogosphere a couple of weeks ago. To be honest there were no extreme surprises or developments for me. The most surprising and somehow unexpected part was that two-thirds of all bloggers are male. I am not trying to sound uber-feminist but – seriously?!?!? On the other hand one of the most prominent trends of the year is the rise of mommy-bloggers. I am quite content that the analysis actually accounts for the power that this community has, and recognizes them as an up and coming trend to be paid attention to. The other trend that is surely to be recognized is the adoption of tablets and mobile devices that enable bloggers to upload posts constantly and immediately. This definitely makes blogging more spontaneous, but in the same time shortens the content and makes it simple and to the point. Of course Facebook and Twitter are adopted by the large majority of bloggers, and will continue to be used as platforms for sharing and promoting blogs. – Mobile blogging in definitely on the rise. 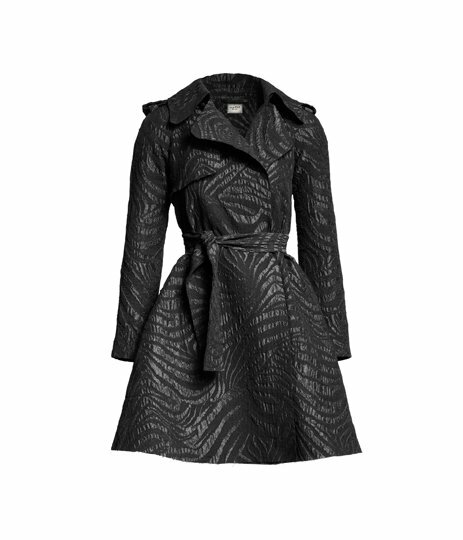 – Great influence of women and mom bloggers on the blogosphere, mainstream media, and brands. – 40% of poeple agree with bloggers’ views, and their trust in mainstream media is dropping. – Professionals have an average of 3.5 blogs. 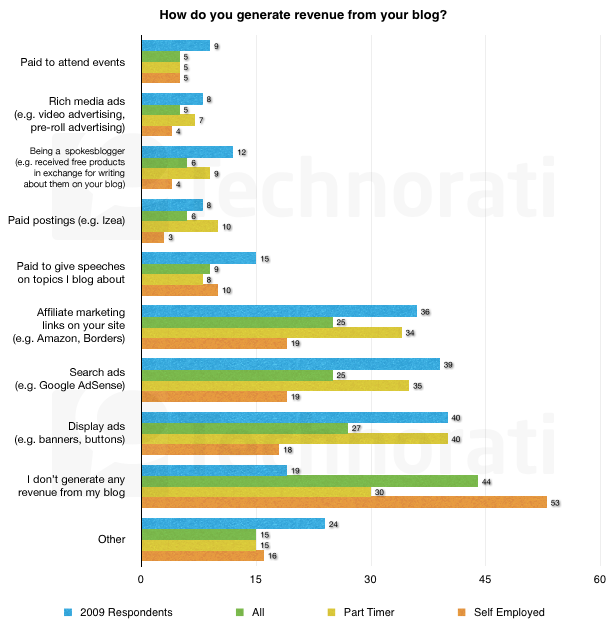 – 11% say blogging is their primary income source. – Only 3% of respondents overall report updating their blog five or more times a day. – Many Part Timers (49%) and Self Employed bloggers (62%) say they are blogging more because it has proven to be valuable for promoting their business. – 42% of respondents say they blog about brands they love or hate, while 34% say they never talk about brands on their blog. – 64% of respondents believe that brand representatives treat bloggers less professionally than they treat traditional media. – 63% of respondents agree that they have become more involved with their passion areas as a result of blogging. – 74% of all respondents describe their blogging style as “sincere,” and 64% describe their style as conversational. – 78% of bloggers surveyed are using Twitter. – 9 out of 10 (87%) bloggers surveyed use Facebook. 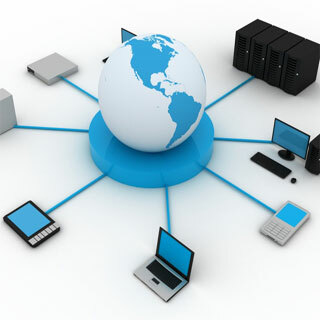 – 49% reported using a free third-party hosting service. 27% of Self-Employed bloggers said that blogging has had the greatest impact on business. 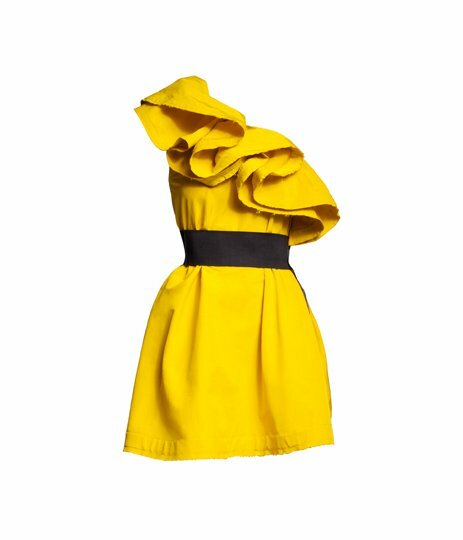 Architectural designs, saturated colors, belted looks… what is there not to love?! J’adore this tee!!! It is so badass! … is always changing, especially if we are talking about the social media world. 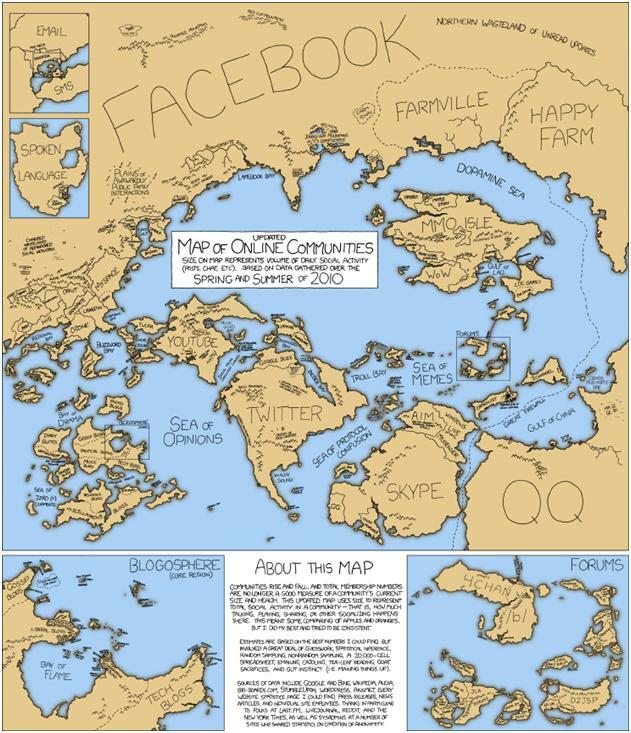 The genius comic xkcd published a new improved map of the online communities world last week, and I have been meaning to share it here for a while, but I guess was distracted by pretty shoes… oops! You should definitely click on the link and explore this masterpiece of topographic genius in a close up, as it is truly hilarious. I spent quite some time feeling like an adventurous explorer in this familiar yet unknown land of social media places of interest. 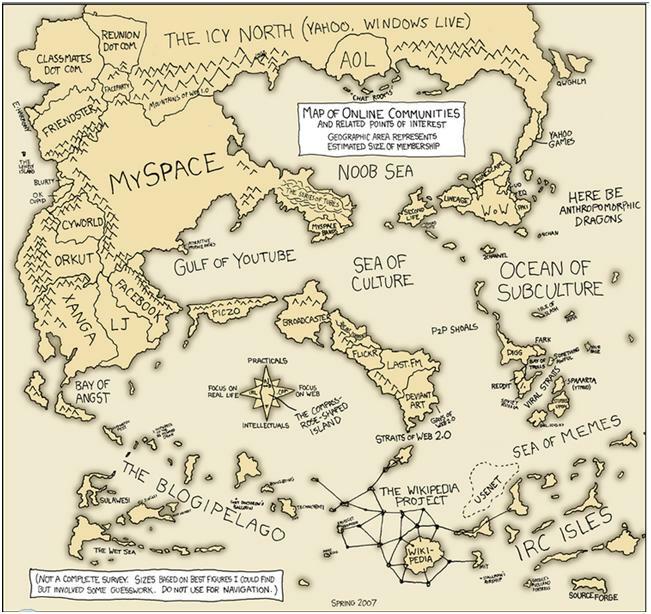 The fascinating thing is how much our world has changed for like 3 years… communities have shifted, new countries have emerged, the great exodus from myspace to facebook has been completed, some parts of the social media land have sunk into the ocean of nonexistence… the map now is significantly different from the map 3 years ago. Just saw the “Social Network” last night, and I really liked it. It is a bit sad that they did not put more emphasis on the actual Facebook and how much it has changed the way we communicate. But indeed the film was very very interesting. My favourite part was when Mark Zuckerberg answered to the question when will Facebook be done with something like – It will never be done. 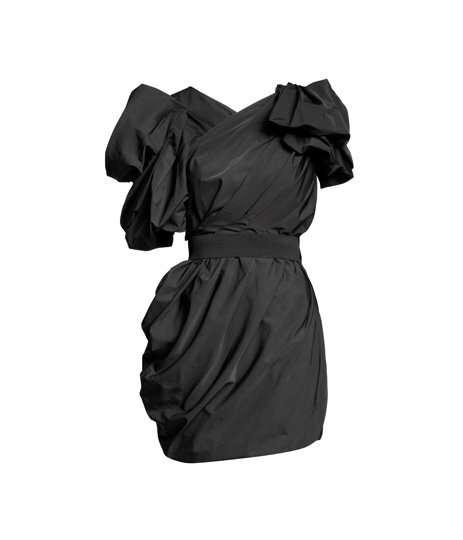 It is like fashion. 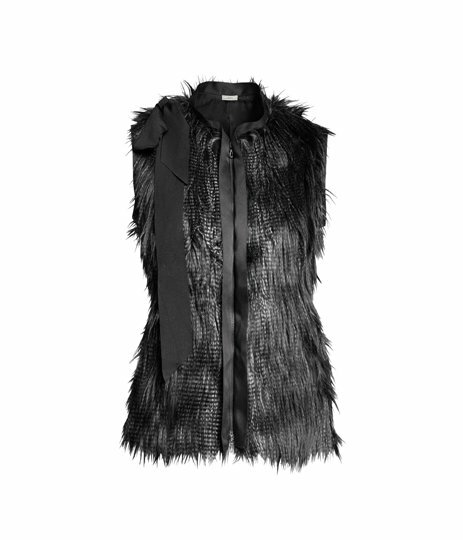 Fashion never ends. This attitude is so true about how Facebook rolls, as they are changing and developing it constantly. Currently the biggest change will be the new facebook groups and I am excited to see how it will work when it rolls out. So in short- see the movie. You will not regret it. More developments from GAP and their new logo… And it is all over the news today!! The huffington post, Forbes, AdAge, and the Time all are covering the extravaganza that is going down. So exciting! And there are so many new developments too! The PR peeps from GAP said that they shared that they have been working with Laird and Partners on the rebranding strategies, and the new logo was designed by the external company. 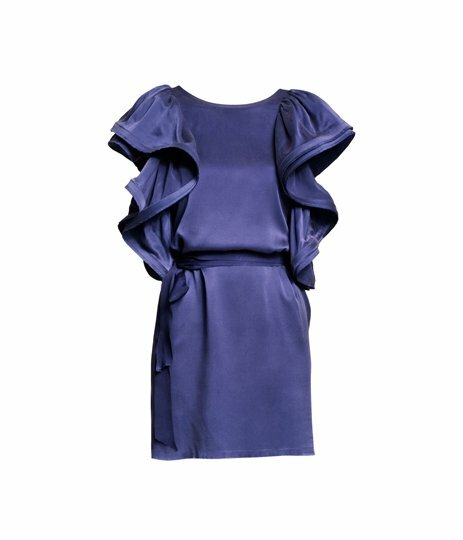 Louise Callagy, a Gap spokeswoman, explained that the brand is changing and the logo should reflect it in front of AgAge. So indeed rebranding was a valid prediction. However the developments for the last few days have been far from positive for the GAP. On Tuesday a mock twitter account was created, and @GapLogo has more than 3200 followers and 300 tweets. Most of the tweets are in response to attacks towards the logo, and are epically hilarious! Dear @ianmckayuk, thank you for being the 138,219 person to turn the word “Gap” into “Crap”. Clever. We want to hire you as our new CEO. Norma, brand manager for our Facebook page just ate 4 boxes of Milano cookies. She’s not even reading comments now, just watching YouTube. The square fades like our jeans! I kid, I kid. Cold water! Tumble dry! These “create your own crappy Gap logo” websites are keeping legal and one Mr. Lars Ulrich REAL busy. We need more scotch. The response on the side of GAP has not been amazingly fast or effective. They have changed their facebook fanpage with the old classic blue box logo. And shared that they will take into consideration designs from fans. Of course in 24 hours more than 540 people have expressed their opinion about that and overall it is predominantly negative. However I personally do not believe that are doing enough damage control or crisis management, as the issue is unfolding very fast, and people are unhappy. The main opinion is “if it is not broken. don’t fix it.” Overwhelmingly everyone loves the old logo, so it will be a tough decision of whether to go back, stick to their guns and move forward with the new one, or rework it and use something else. There is one main thing that can be learned from all the past consumer social media disasters listen to your consumers! So dear GAP, make your consumers feel engaged and respond adequately! How Private Are Our Private Lives? Lately I have been thinking about privacy. And mostly what does privacy really mean for my generation of socially connected, iPhone owning, tweeting and blogging generation. I went to a mashup* event mainly concerned with identity a few weeks ago, and the discussion about identity quickly turned into privacy and is sues connecting with sharing online and being connected while giving away information online. It was very good discussion, but it got me to thinking about my generation the people who grew up on Facebook, for whom vlogging actually means something, and who are not afraid to post anything and everything online. The question lingering in my head is – how many people have read completely and fully the terms of agreement to Facebook? And how many of those people have not joined Facebook because they don’t agree to a point in these terms and conditions? I know I haven’t read them. I find it pointless to read a gazillion terms and conditions when I want to use the service, because all my friends who have not read the terms and conditions are on there. Yes Facebook will own everything I post, but guess what… I don’t really care. I am used to being exposed others and sharing my own personal information – pictures from trips and parties, status updates about new adventures or random rants about life, the universe and everything it is normal. I am used to seeing other people’s status updates who is single, who went where, who got married after all that is the main reason we are all on Facebook to be connected, to inform others about ourselves and to read about them and what is going on with them. Where is the privacy in all that little circle of information? Hmm…..?! Now a big fad is Foursquare, a social networking site where you can share not only what you are doing but the exact location of where you are experiencing these quests. I have to be honest and say I have not fully immersed myself in Foursquare but plan on doing so because it is fun. It gives great information about places to go, things to do, and stuff to see, which is provided by other not concerned with their privacy people. This paragraph brought me to a conversation with my dad and his best friend. (They are both very successful 50-something men, whose life is far away from social media as you can imagine) They hated the iPhone because of all the applications, and despised the idea that you have to put in personal details to utilize some of them… and that’s not all folks, furthermore you have to go through the app store (where they know what you have bought before and keep records of all your information) to get more apps. They were obsessed with their privacy, and did not want to share any kind of information with anyone. Is it a different generation with a different mindset? Yes. Can it be changed? No. Should it be changed? Probably. Perhaps the reason that our generation is so free in the social media universe is because we are not very afraid. We don’t have much to lose and sharing cannot hurt . We, the YouTube generation, are not very caring about our privacy. We are not reckless with it, but it is not our number one priority. Our number one priority is being connected. We are all out there, fearlessly sharing and posting everything you can think of. It is the way to be. It is the way we are. And it should only be appreciated and utilized in the best way possible.